In sum, this grueling, intense program began every day at 6 a.m. The players had no idea what the hour-long workout would entail, but they went nonstop for an hour doing exercises such as bear-crawls in the February snow, push-ups in ice, and army-rolls in mud. 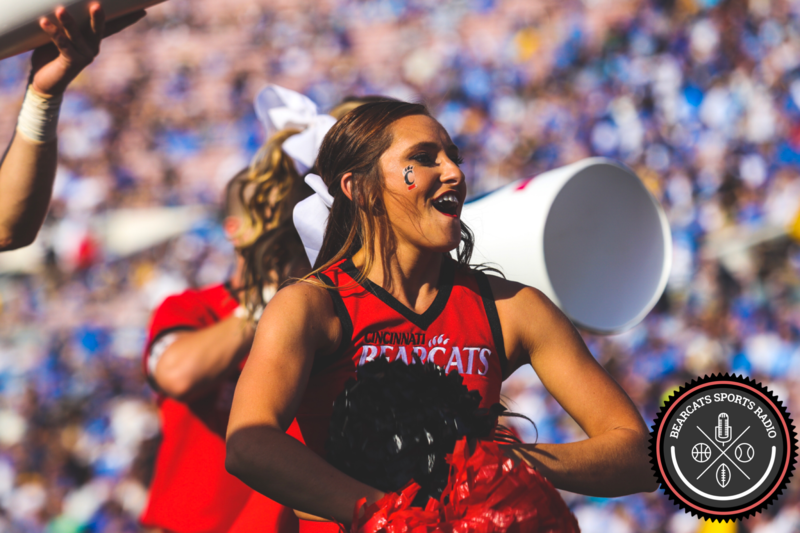 Players could not wear anything representing the Bearcat or UC logos. Players were tested physically, but primarily this was meant to be a mental challenge. It’s safe to say Coach Fickell now has the team’s full attention. The new strength and conditioning coach, Brady Collins, also implemented a program over winter focused on each player’s individual needs. Jaylin needed to work on his body fat and improve his diet. The custom-tailored program now has the mike linebacker in prime condition and his turf speed and reaction time have improved as a result. He feels like a totally different player this year. Last year Minor played in 10 games as a backup linebacker and special teamer, racking up 29 tackles, two tackles for loss, and a forced fumble. As a senior, we expect Jaylin to get plenty more time controlling the middle of the field.